Q. What is the difference between co-ownership as joint tenants or as tenants-in-common? The distinction between co-ownership as joint tenants or as tenants-in-common lies essentially in the right of survivorship. If a joint tenant passes away, his/her share in the property is automatically transferred to the surviving co-owner(s). 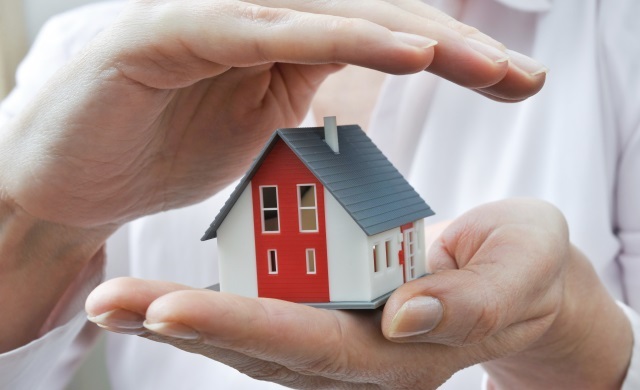 But if a tenant-in-common passes away, his/her share in the property belongs to his/her estate and will either be distributed according to his/her Will or intestacy rules if he/she did not execute a Will during his/her lifetime.